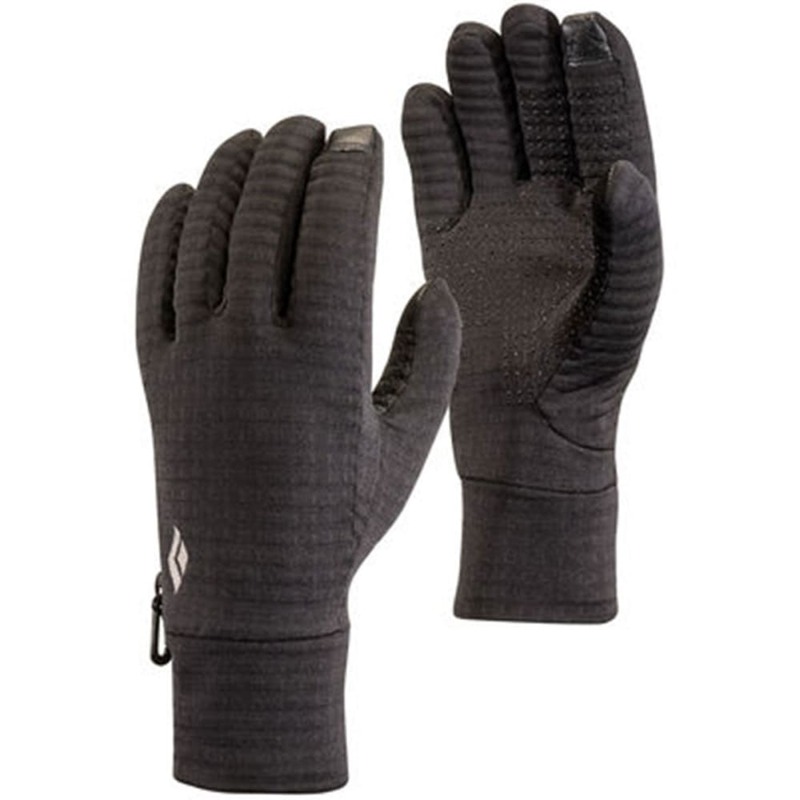 Black Diamond’s warmest, professional-grade ski glove built for women who are out there day-in and day-out on both sides of the resort boundary, the Women’s Guide Gloves fend off the coldest, wettest days of the season. The Guide’s tough and protective shell combines woven nylon and goat leather for both stretch and durability, while a GORE-TEX® waterproof and breathable insert keeps intruding moisture at bay. Inside, the glove’s removable liner features an ultra-cozy combination of PrimaLoft® Gold insulation, boiled wool, and soft fleece to keep hands toasty through plummeting temps, while a generous powder cuff seals out the snow.